As a youth, I avoided Talmage's study of Christ because all the hearsay about how difficult a read it was, often requiring a dictionary to decipher the language. When I finally tried it, I was surprised at how approachable it was. Now, I try to read this every summer, as I think it should be incorporated into regular study and reflection, alongside the scriptures. 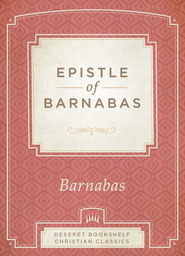 Indeed, this book sheds light on much of the scriptures, particularly the New Testament. Talmage's writing style is authoritative and quite scholarly, which is why I think many find it hard to get into; however, I think the scholarly tone (and references) legitimizes the book as a genuine study of The Savior. Everyone should try to read this at least once. 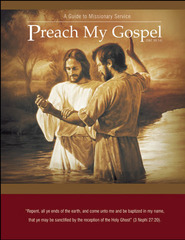 Great insight into the Savior and his life and ministry. I did struggle with reading because it is written in a scholar format which I'm not used to but it is still a great book! This is a great book that talks about a lot of things about the life of Jesus that you would not know otherwise. It is easy to understand. During my mission I was told that this book was difficult to read. By reading it I discovered that as the reader I was asked to deeply think about its contents. It has become my favorite book. Jesus The Christ is most beneficial book a person could ever read next to the scriptures. Talmage depicts the life from beginning to end of the Savior and he does an amazing job. 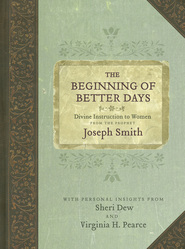 This book is one written in the temple and included in the missionary library. If you want to learn more of Jesus is a logical way add this book to your library, it includes evidences and citations of all information quoted. Jesus the Christ is an indepth study of Christ. I felt a more personal connection to my Savior and greater understanding of his earthly ministry. We have all experienced or heard of the power of Elder Talmage's words. 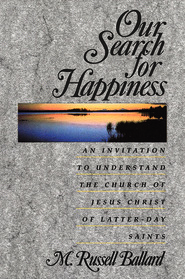 Since reading this amazing work, I have been surprised at the number of sources he uses to fully research so many aspects of the Savior's life. This is truly an inspired work by one of the this dispensation's most scholarly astute Apostles. Jesus the Christ is a literary treasure and well deserving of this special leather bound edition. Cuando yo lei este libro me senti muy feliz de conocer y entender la vida y las ensenanzas de Jesucristo(al menos en una muy minima parte), lo que mas me gusto fue como se describen todas las Parabolas y la manera tan didactica de exponerlas. El elder Thalmage lo ayuda a uno a aprender de la vida y obra de Jesucristo y al leer su libro uno se motiva a seguir el ejemplo que El nos dio.